You've heard the phrase “eating for two”. So if you're pregnant with twins, should you be “eating for three”? What exactly does your body need nutritionally to help with the growth and development of your babies? What are the daily caloric requirements? 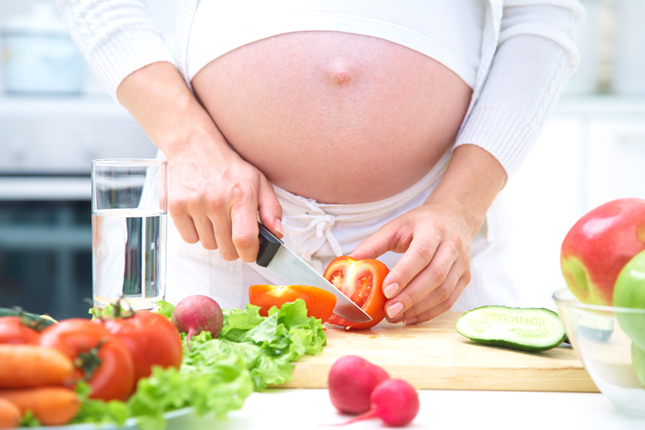 Plus, we'll demystify common foods that are often considered “taboo” during pregnancy.